It's official: Detroit and the suburbs have struck a water deal. Leaders voted today to let Detroit lease its massive, crumbling water and sewer system to a new, regional board called the Great Lakes Water Authority. The deal was originally cooked up as part of Detroit’s bankruptcy, as a way for the city to fix its water system – which is in serious need of expensive improvements – and for the Detroit Water and Sewerage Department to pay down what it owes the city’s retirees. For years the surrounding counties – Wayne, Oakland, and Macomb – have been buying their water from the city. They’ve long complained they didn't get enough say over their rates or big decisions about the system. This deal will, at least in theory, give suburbanites more direct power over the system, and (they hope) lower rates in the long run. "Unlike all other communities, Detroit will only pay the authority what they collect from their residents. Not the full amount of what they owe based on their residents use." In exchange, the authority will pay Detroit $50 million a year in lease payments. And it will set up a $4.5 million regional water assistance fund for low-income customers behind on their bills. This new authority will also pay off debt the Detroit Water and Sewerage Department still owes Detroit’s retirement system. There was one "no" vote: Macomb County's Brian Baker. He says the suburban counties are putting a lot of money up front, without any guarantee they'll actually get lower rates. "And without these savings, we'll be paying 10 percent more in rates than without this deal,” he told the board today. Baker says there was an easy solution for this: just make the lease payments to Detroit conditional on the counties getting lower rates. "I think this lease has done an outstanding job of ensuring that each community, including Detroit, will be responsible for collections and pulling their own weight." Baker also says that under the agreement, Detroit gets more slack than the counties do: the city has to pay the authority however much money it collects – not how much it may actually owe based on customer use. Meanwhile, Baker says the other counties have to pay their full share of the operating costs, regardless of how much money they may or may not collect. But Baker was the lone "no" vote. And after the lease was approved, the rest of the board voted Baker off the search committee for new executive leadership. City operations director Gary Brown responded to Baker’s criticisms, saying this agreement is a big step towards getting past the “us versus them” mentality that exists between Detroit and the suburbs. “There was never any intent to shift costs from Detroit to any community,” he says. And Brown says DWSD has been working hard to shape up. “We’ve reduced overhead considerably … [and] the bankruptcy also affected DWSD’s pensions and healthcare, which is going to create savings over the next 40 years in the tens of millions of dollars. “And then finally … DWSD being able to borrow through the authority will be able to benefit from a much better rate, when we start borrowing money to do the infrastructure changes. There's an elephant in the room hasn’t really been addressed yet: $26 million in unpaid water bills Highland Park owes the Detroit Water and Sewerage Department. But by signing on to this new water authority, it looks as though the suburban counties are basically taking on that debt, too. “Highland Park amounts owed DWSD are not addressed in the lease agreement – DWSD has and will continue to pursue enforcement of a Circuit Court judgment ordering payment of amounts owed,” the new authority said in a press release today. Detroit expects to shut off water to about 1,000 households this week, according to the city’s water department. Earlier this month the Detroit Water and Sewerage Department hung about 3,000 door-hangers, warning people they had 10 days to get on a payment plan with the city, or be shut off. 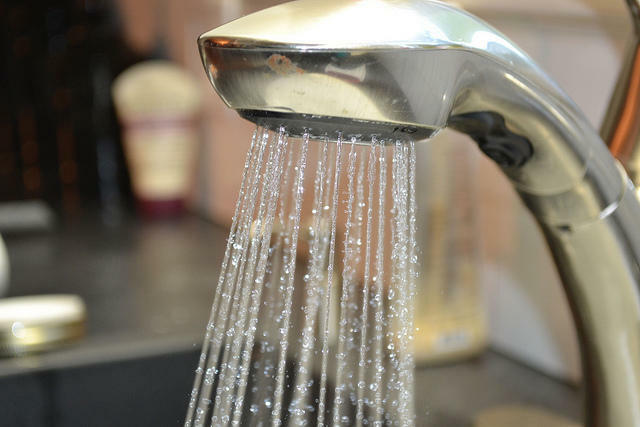 Detroiters behind on their water bills have a new place to turn for help. The Heat and Warmth Fund, also known as THAW, has received a $1 million dollar donation to create a new water assistance fund. 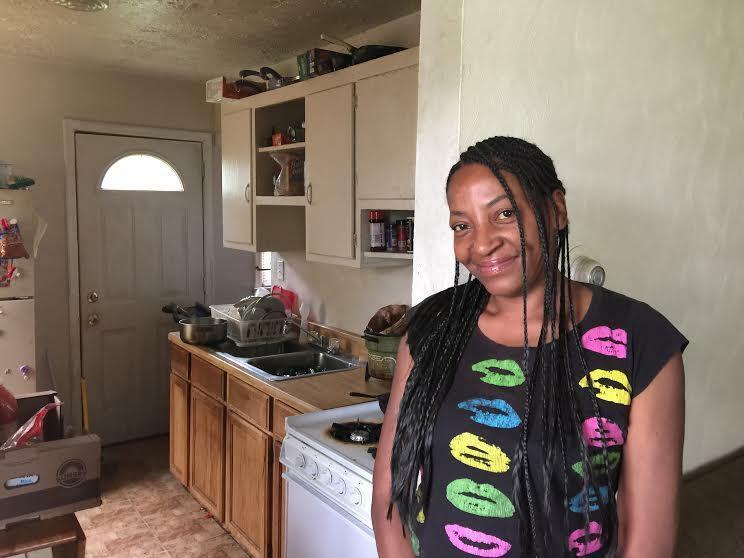 With water shutoffs in Detroit resuming as early as this week for some 18,000 households, activists say many officials are refusing to consider one possible solution: discounted bills for low-income residents. 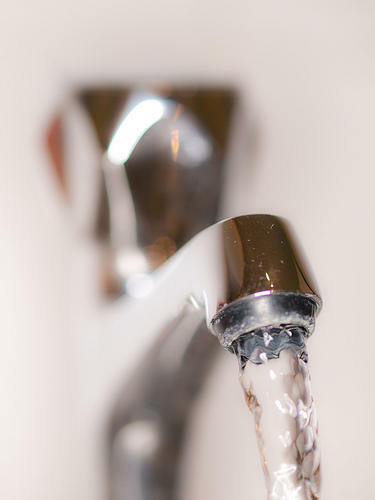 Otherwise known as an affordability program, some activists say it’s a better option than the current assistance programs – which offer temporary financial help only after people are already behind on their water bills. Detroiters owe the city water department millions of dollars in late water bills – at least $47 million, according to a city report back in March. And that makes rates higher for everybody in the city. But with shutoffs resuming next week and some 18,000 households in “shutoff status” – meaning they’re two months behind and owe more than $150 – the city is facing a crucial question. Some 18,000 Detroit households could have their water shut off next week, less than a year after the city started a program that was supposed to avoid this exact situation. Payment plans were supposed to keep households from facing shut-offs. But those plans have shown themselves to be a failure.